Stay in touch. Stay informed. Stay safe. Communication is essential for any outdoor pursuit. 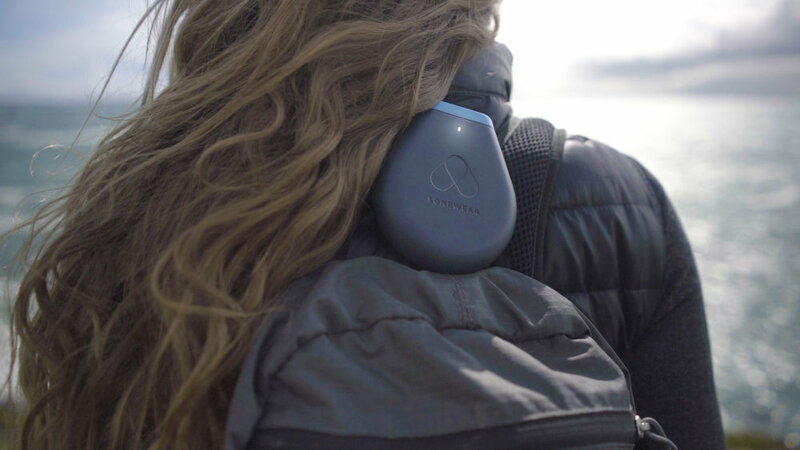 Somewear enables any smartphone with satellite connectivity giving you the reliable coverage needed to explore with confidence. 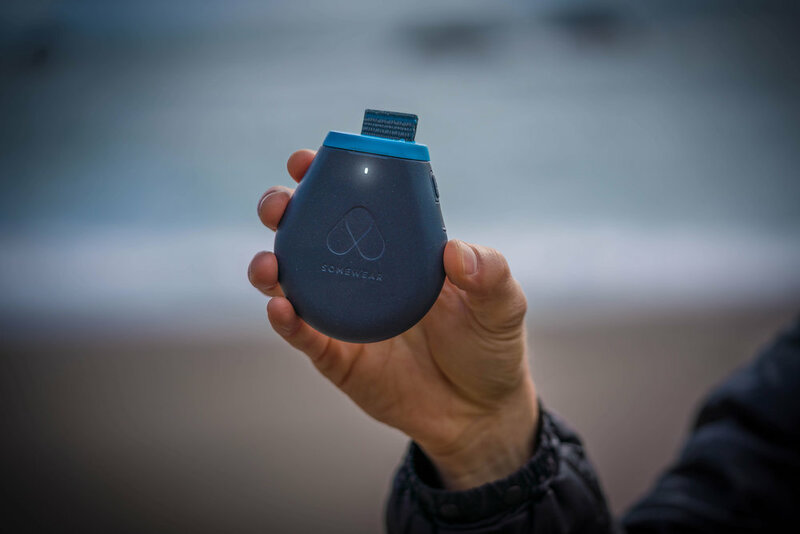 Leveraging the iridium satellite network, Somewear offers 100% global coverage in an ultralight, compact form factor that easily fits into your pocket, or on your pack. Out of the box, you get the beautifully designed digital essentials of text communication, location tracking and weather forecasting. With every mobile app update, your Somewear experience will get richer with new features and capabilities. Exploration comes with risk, and Somewear vows to have your back when it matters most. 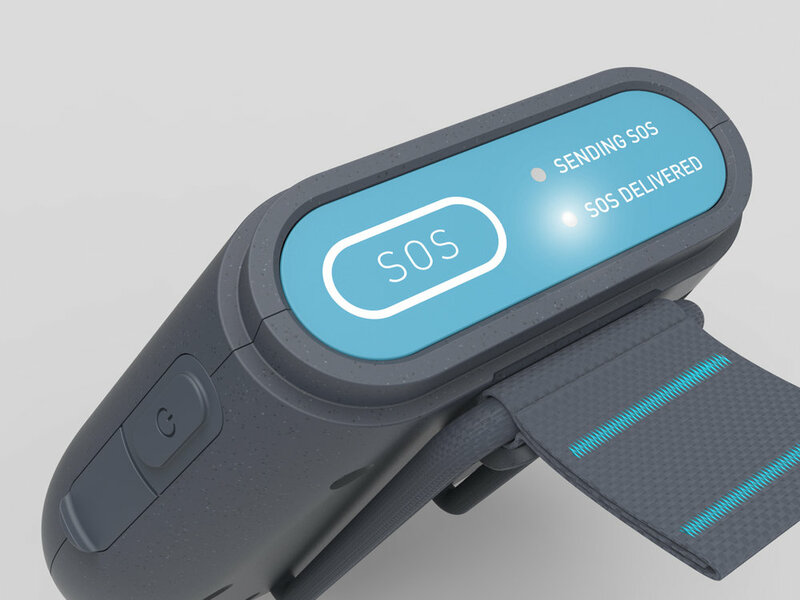 In partnership with GEOS Worldwide, Somewear offers 24/7 SOS monitoring and an interactive SOS experience with every satellite data subscription. Learn more about the satellite data subscription here. want to bring Somewear on your next adventure?